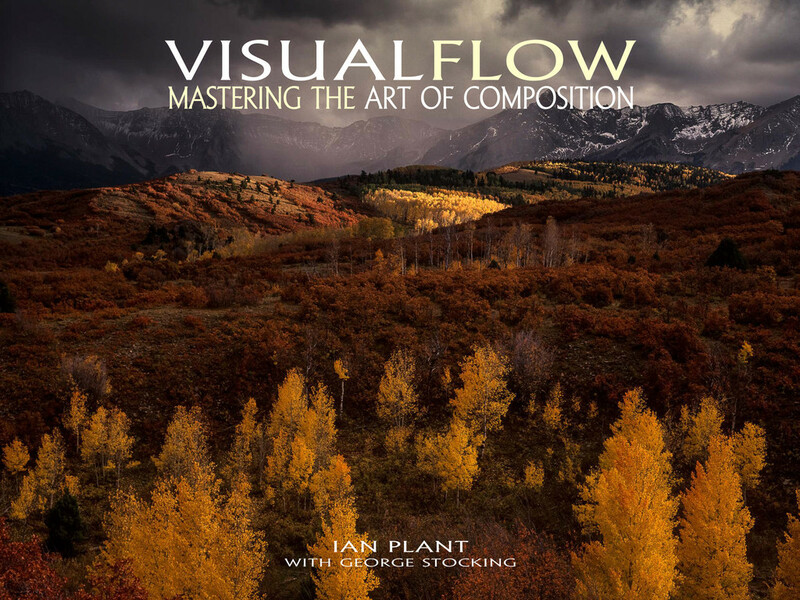 This special multi-media bundle of an Ian Plant eBook and a related Video Download will be an invaluable resource to help any photographer to gain new knowledge, inspiration, and confidence in the process of composing and capturing fantastic outdoor images. 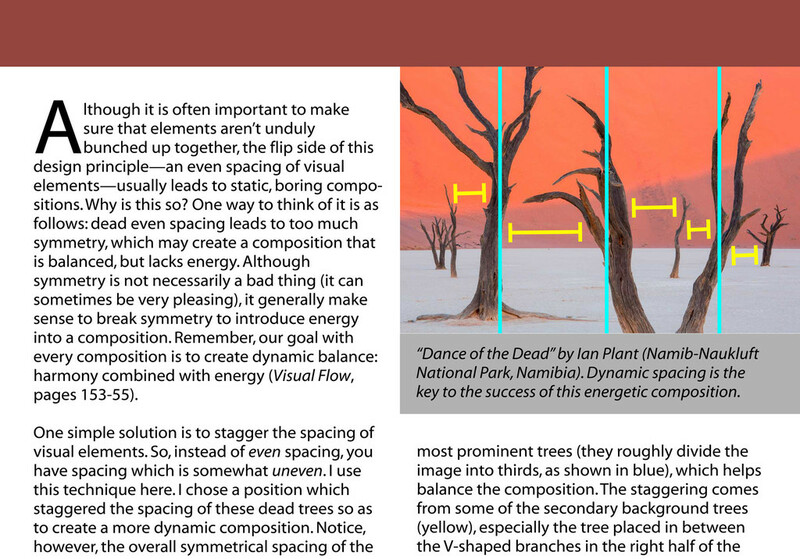 Ian’s hit eBook is a must-read for anyone looking to take their photos to the next level. 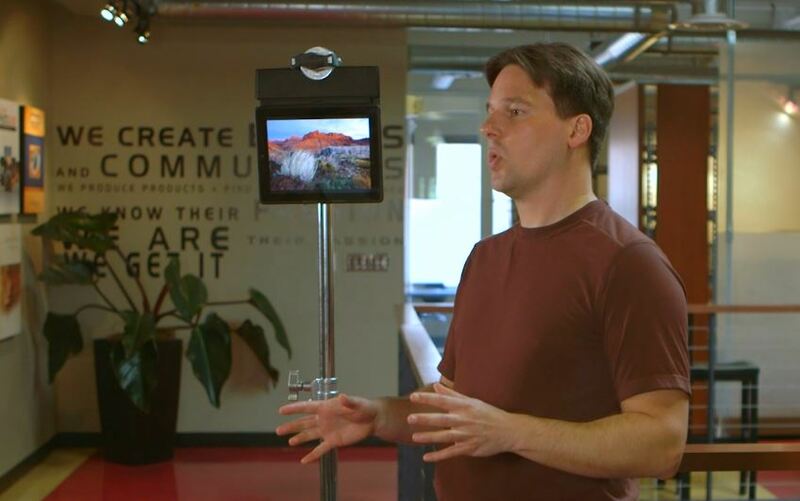 Acclaimed by critics and customers alike, Visual Flow will teach you how to see the world in ways you never before imagined. 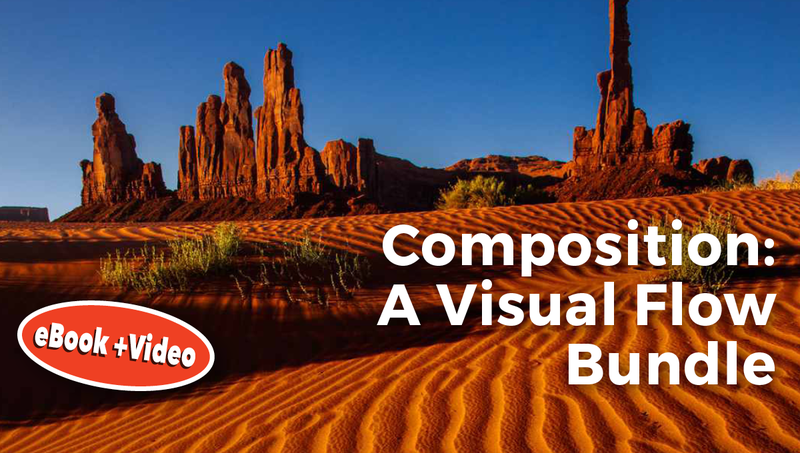 An artistic tour spanning several centuries and different artistic media, Visual Flow unlocks the composition secrets of the great masters, giving you the keys to create compelling and artistic photographs that will stand out from the crowd. 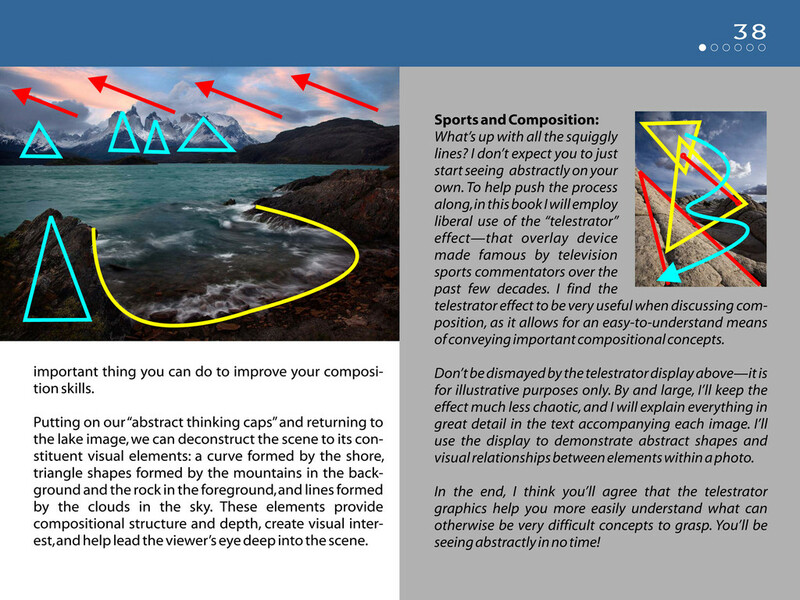 Six chapters discussing shapes, depth, perspective, and other composition essentials. 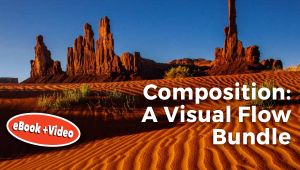 Analysis of composition masterpieces by great painting masters. 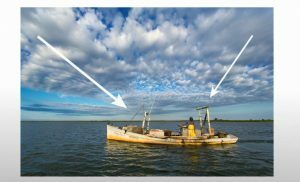 In-depth discussion of dozens of styles of composition to make compelling and powerful photographs. 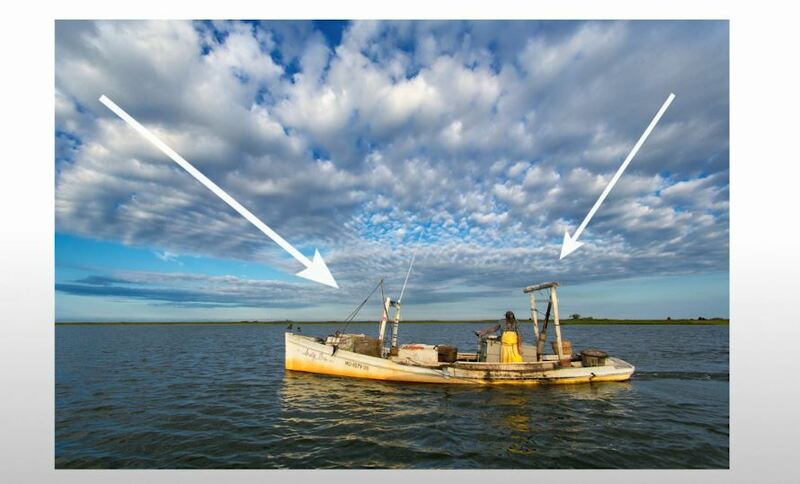 Useful “Top Lessons” recaps for each of the six chapters. 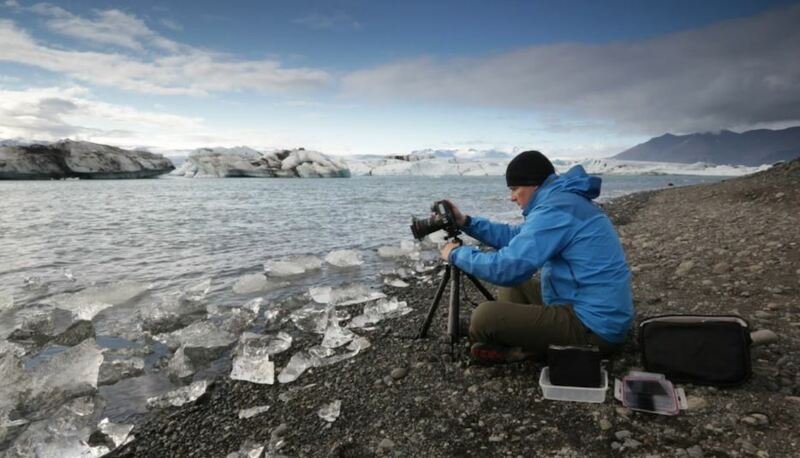 Analysis of hundreds of amazing photographs taken by Ian Plant and George Stocking over their decades as landscape photographers. 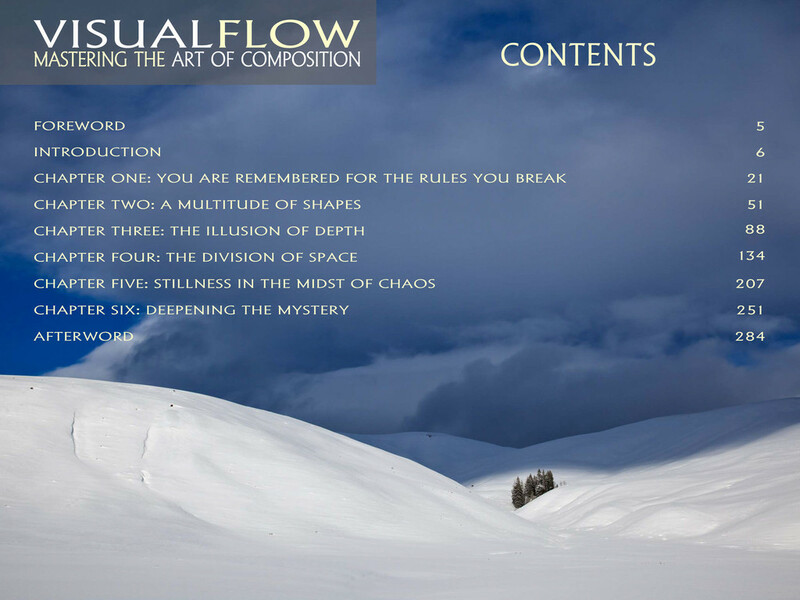 As a bonus, you also get The Visual Flow Companion: Volume 1, which contains 51 pages of new images, new insights, and new compositional analyses! 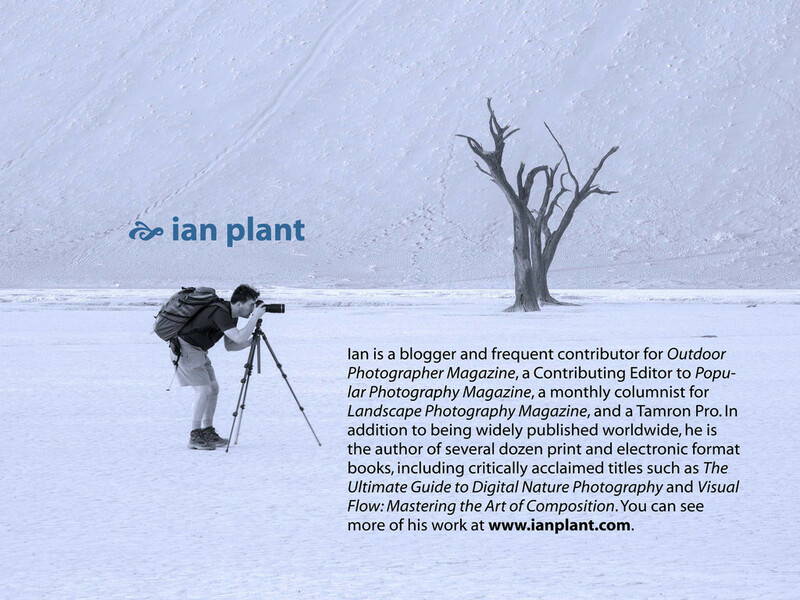 About the Author: Ian Plant is the Managing Editor of Outdoor Photography Guide. 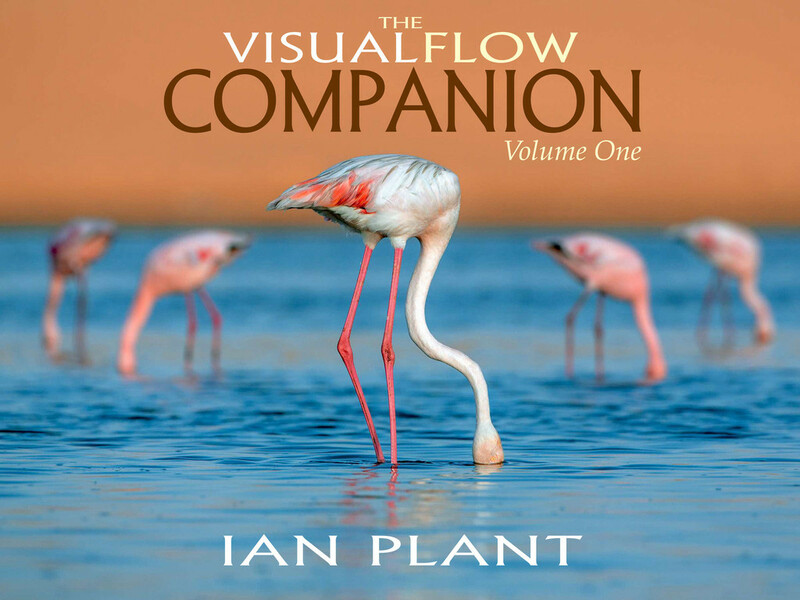 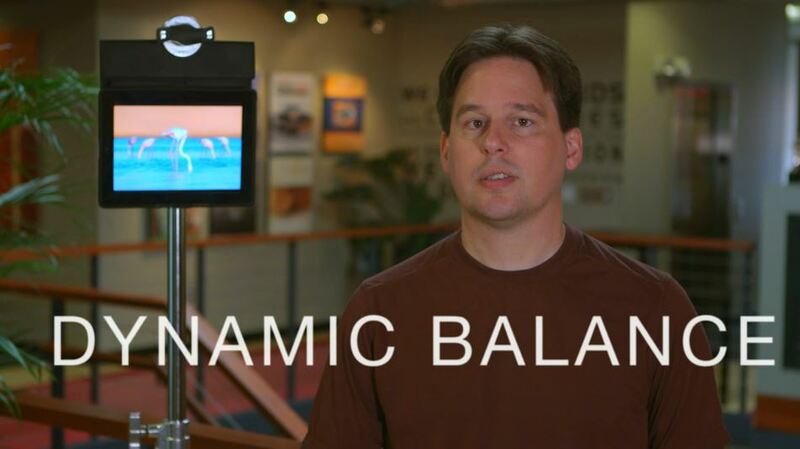 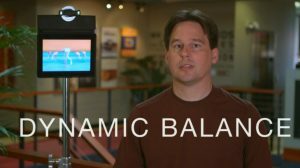 In addition, Ian Plant is a frequent contributor to and blogger for Outdoor Photographer Magazine, a Contributing Editor to Popular Photography Magazine, and a monthly columnist for Landscape Photography Magazine. 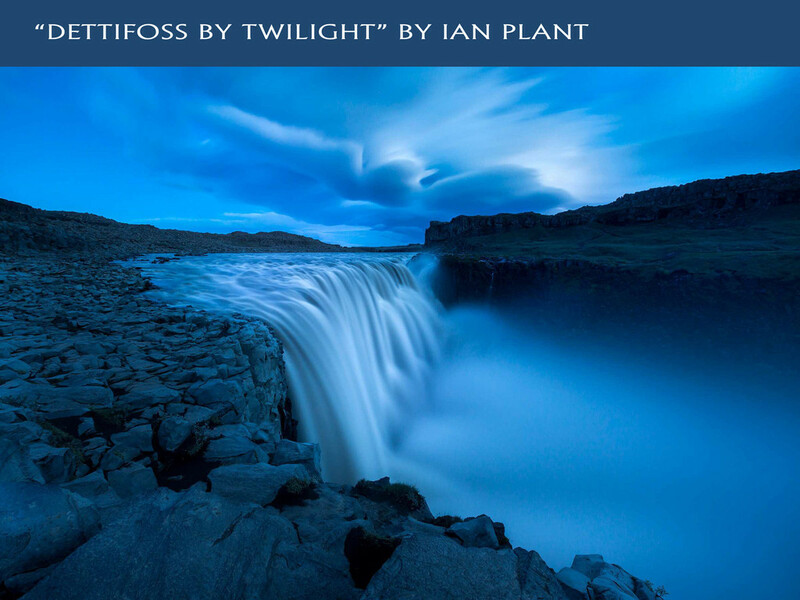 Ian’s work also appears in many other books, calendars, ad campaigns, and magazines available worldwide.